Underlay choice depends on the type of subfloor, strata by-laws & lifestyle requirements. Standard underlay generally foam underlay, & are best suited for ground floor concrete subfloor installations. The foil foam backed underlay has better thermal and moisture barrier properties than just foam underlay. Available 2mm to 3 mm. Suitable for Engineered floors & Laminate floors installed as floating floors on a concrete subfloor. 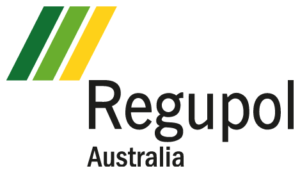 All of the following acoustic underlays meet & exceeds The National Construction Code (previously Building Code of Australia) requires floors between sole-occupancy units or a sole-occupancy unit from a plant room, lift shaft, stairway, public corridor, public lobby or the like, or parts of a difference classification, to have an impact sound insulation rating of not more Ln,w + CI = 62. 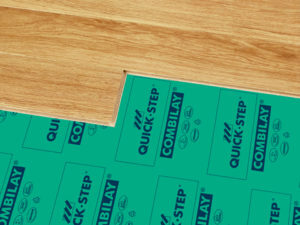 Rubber underlay are best suited for a glue down installations of Engineered floors Laminate & Parquetry Floors as requested by some strata by-laws. Please find some links to some the underlay manufactures we have displayed in our showroom. 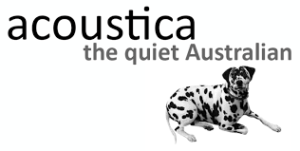 The AngelStep® range is an acoustic underlay for the treatment of Impact and airborne noise transfer.